Hello! 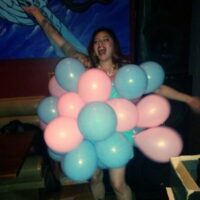 I'm a Denver based burlesque performer. I love twirling my tassels and meeting new people. I love to learn more and see new things.